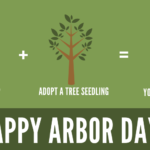 Mitchell’s Homemade Ice Cream and Western Reserve Land Conservancy have teamed up to provide tree seedlings to customers on Arbor Day! Find more information on your adopted tree species! 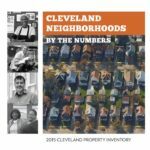 At Western Reserve Land Conservancy, we are working to fill our region with thriving, prosperous communities nourished by vibrant natural areas, working farms, and healthy cities. 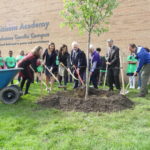 One of the ways we are working to create a healthy city in Cleveland is by focusing on trees. Trees are absolutely essential to the health of our communities. They remove air pollution and improve water quality. They enhance property values and provide important wildlife habitat. Trees make neighborhoods safer and healthier for residents. But in many communities, leafy tree-top canopies are dwindling. Cleveland is no exception. Once known as the Forest City, the city has lost significant tree canopy. Western Reserve Land Conservancy launched Reforest Our City five years ago to reverse this trend. With support from generous individuals like you, we have planted and distributed more than 12,000 trees to date! WHAT CAN YOU DO TO REFOREST OUR CITY? 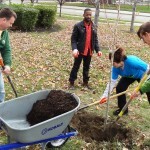 Attend an upcoming Sherwick Tree Steward Training hosted by Holden Forests & Gardens and Western Reserve Land Conservancy to learn how to properly select, plant and maintain trees on your property and in your community. Make a donation to help Reforest Our City! 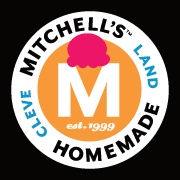 The Land Conservancy sincerely thanks Mitchell’s Ice Cream for their work to celebrate Arbor Day and reforesting of the Forest City!